Products you need crafted from 2 decades of cybersecurity services. Take Charge. Own Your Reality. Today’s execs are accountable for cybersecurity and must always understand their risk. Unfortunately, there is a substantial gap between what is reported or understood to be true and what is real. This disconnect creates a tremendous amount of invisible, systemic residual risk that can blindside and significantly harm an organization. TDI’s CPI and CnSight provide unprecedented visibility into your cybersecurity reality. 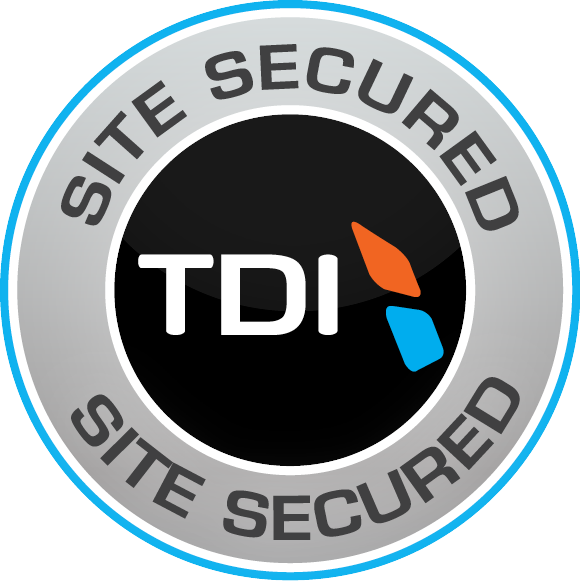 TDI’s WebSeal provides continuous web-based cybersecurity assessments. WebSeal is an automated and cost-effective tool which provides the specialized expertise of a cybersecurity professional and the convenience of a programmatic tool. Organizations implementing WebSeal receive a seal demonstrating their active attention to cybersecurity, providing comfort and “peace of mind” to visiting customers and partners whose data would otherwise be at risk. TDI’s ShivaCore delivers an updated Kali Linux image, scanned daily by Nessus for package vulnerabilities. Our automated continuous integration, persistent delivery pipeline streamlines your preparation activities by eliminating manual processes. ShivaCore also provides a report on discovered vulnerabilities, providing you awareness of any vulnerabilities that may increase your risk of Kali usage. Speak with us about how we may improve the future of cyber together.